Almost everyone clenches or grinds their teeth occasionally. The problem arises when tooth grinding becomes so pronounced that there’s risk of damage, and the constant strain causes pain. The compulsion to grind your teeth is called bruxism, and it’s most common at night while you’re asleep. Daytime bruxism also occurs, though you’re more conscious of it. Lots of people don’t realize they clench or grind at night until a sleeping partner or their dentist tells them. 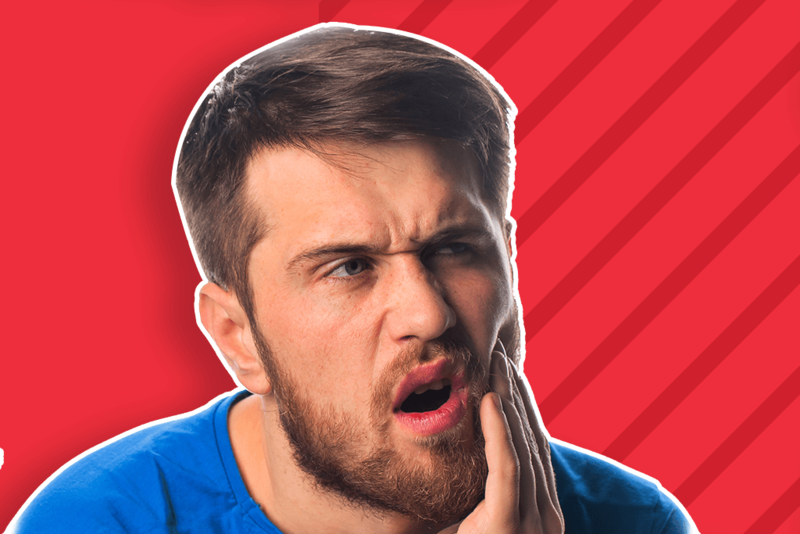 If you think you might be grinding your teeth while you sleep or if your child shows signs of bruxism, read on for signs, causes, and some ways to stop grinding your teeth at night. Nighttime bruxism is fairly common in adults. If you’ve been waking up with sore or tender jaws and teeth, that’s a sign that you might be grinding your teeth in your sleep. Some of the other signs are a little less obvious, though. 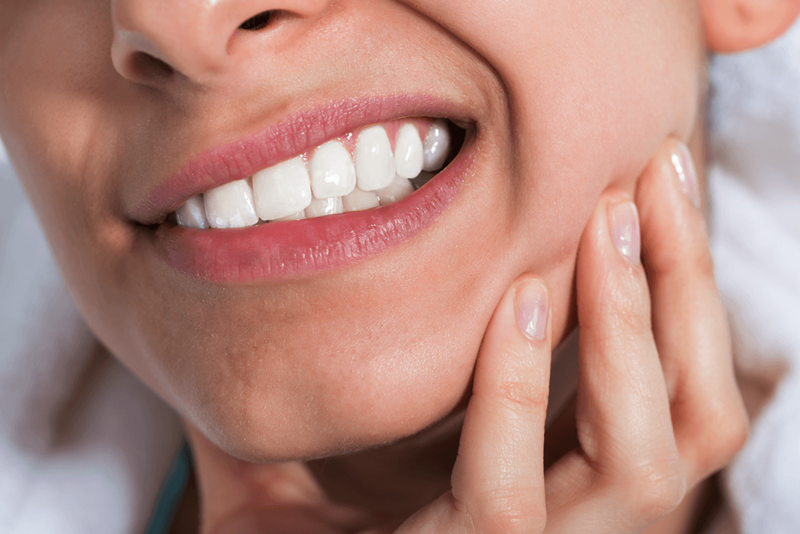 Grinding and clenching aren’t the only things that can cause these symptoms, of course, which can make identifying bruxism a little tricky. Nighttime tooth grinding isn’t a serious problem unless it starts causing pain or damage. 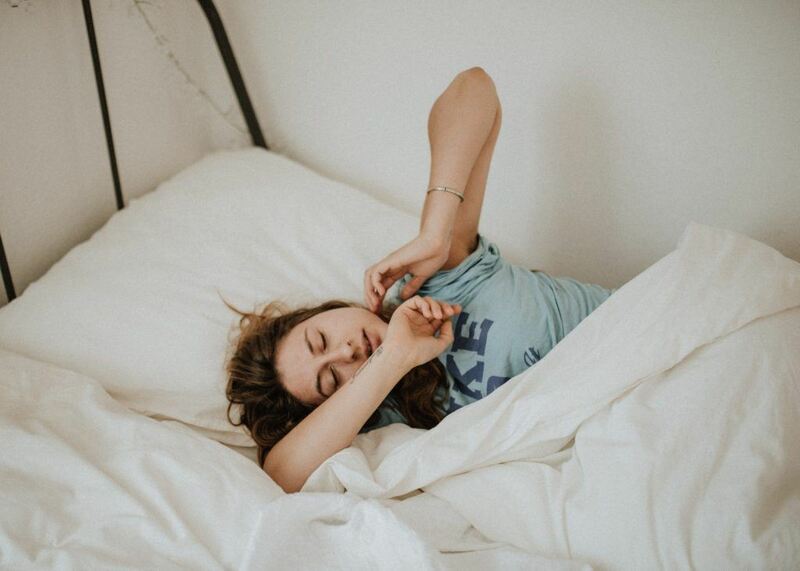 If you’re bothered by any of the symptoms on this list and you suspect it’s because you’re clenching or grinding in your sleep, read on for potential solutions. 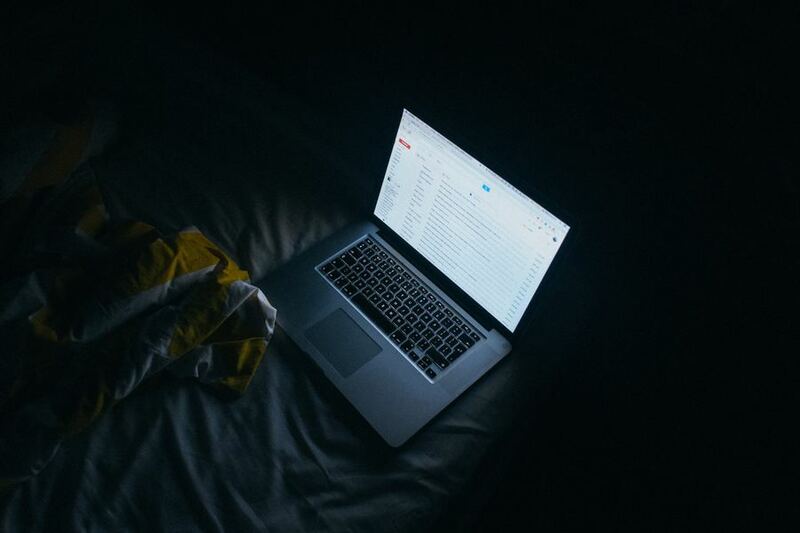 Why do some people grind their teeth at night? While bruxism hasn’t been fully explained yet, doctors have noticed that certain things correlate with the tendency to grind or clench. In children, clenching and grinding teeth is common as a response to pain, including teething pain when baby teeth are first coming in and later when those teeth fall out and the adult teeth start to erupt. Grinding and clenching may also be an indicator of jaw misalignment in children, so while the grinding itself isn’t a serious problem, be sure to take your child to an orthodontist for an evaluation if you notice that he or she is grinding at night. Some people grind their teeth during the day, too. This is thought to be linked to personality types, with more aggressive personalities being more likely to develop the habit, and can also be an indicator of a high stress level. If you grind your teeth while you’re awake, it’s much more likely that you grind at night. The way you solve your grinding problem depends on what’s causing it in the first place. Pinpointing the cause can be challenging, so the best place to start is at your dentist’s office. When you’re looking for solutions to stop grinding your teeth in your sleep, the dentist should be one of your first stops. She or he will be able to identify any physical issues that might be causing your bruxism. Plus, if you’ve been grinding and clenching for awhile, you may also have damage that needs to be repaired. It’s likely that your dentist will recommend a mouth guard or other appliance to prevent damage while they treat other issues or refer you to an orthodontist for alignment. 2: Be mindful of daytime grinding. You might not realize that you grind your teeth while you’re awake, too. Daytime grinding is most common while doing things like reading, working, watching television, driving, and lifting heavy objects. Be aware during those times especially, and if you notice yourself clenching or grinding your teeth, you can begin training your jaw to relax. Do this by resting the tip of your tongue gently between your front teeth, thus creating a little bit of space and relaxing your jaw. On the other hand, if you chew gum, that can make your jaw more likely to tighten and clench unconsciously. Quit your gum habit if you’re having trouble with bruxism. 3: Consider a mouth guard or a mandibular advancement device. A mouth guard fits over your teeth and prevents them from getting damaged when you bite down hard or grind. It does not, however, stop the habit. Obtained from a specialist, a mandibular advancement device repositions your tongue and jaw to open your airways while you’re sleeping. If your grinding is caused by sleep apnea or other respiratory problems while you’re asleep, this might help significantly. Mouth guards are available at most drug stores, though if you’re going to use a mouth guard to help protect your teeth and relieve some of your pressure, you should also consider other treatment options to correct the problem entirely. Some people find that mouth guards aggravate their bruxism further because the guard makes it a little harder to breathe at night. If this is the case for you, talk to your dentist about alternatives. The quality of your sleep matters more than the amount. In other words, 5 hours of deep, restful sleep is better than 8 hours of tossing and turning through the night. For many of us, it’s hard to get quality rest, and restless sleep can cause you to grind your teeth at night. Improving the quality of your sleep has far-reaching effects on your overall health, and since nighttime teeth grinding has been linked to poor sleep quality, it can help solve that problem, too. 5: Manage your stress and anxiety. Adopting healthy stress management techniques can reduce the amount of tension you carry in your muscles, thereby reducing or eliminating stress-induced bruxism. It’s not always possible to remove a source of stress from your life, but managing stress and anxiety is a skill you can learn. 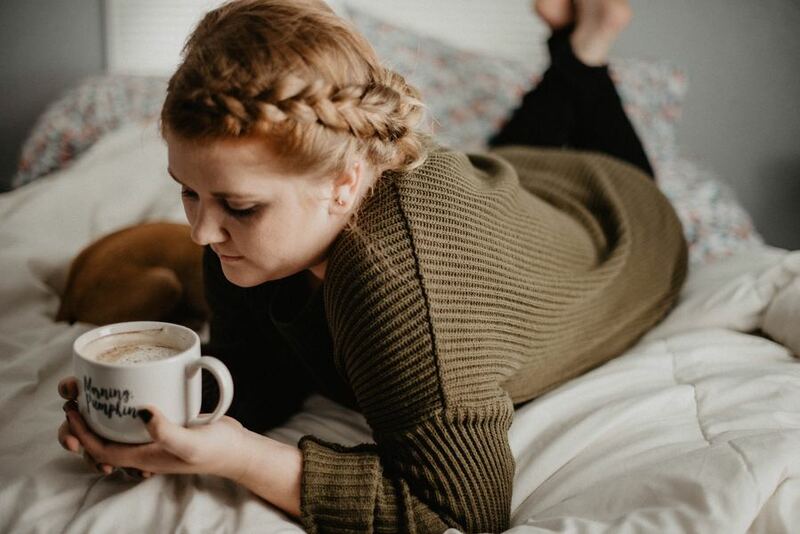 Consider counseling if your anxiety is severe, and if you’re not sure how to diffuse stressful situations in healthy ways, it’s always okay to ask for expert help. For mild and temporary stress, try massage and stretching to reduce the tension in your muscles. You can also use a warm washcloth or hot compress to relieve tension in your jaw muscles before you go to bed. Meditation and yoga routines focused on relaxation can also help get rid of tension before bedtime. When it comes to reducing stress in your life, one of the best things you can do is live healthfully. A more nutritious diet, active lifestyle, and increased focus on mental health go a long, long way towards improving your ability to handle and manage stress. Besides, a healthy lifestyle has lots of other benefits…but you already know that. If you still have questions, leave us a comment below. We love to help!